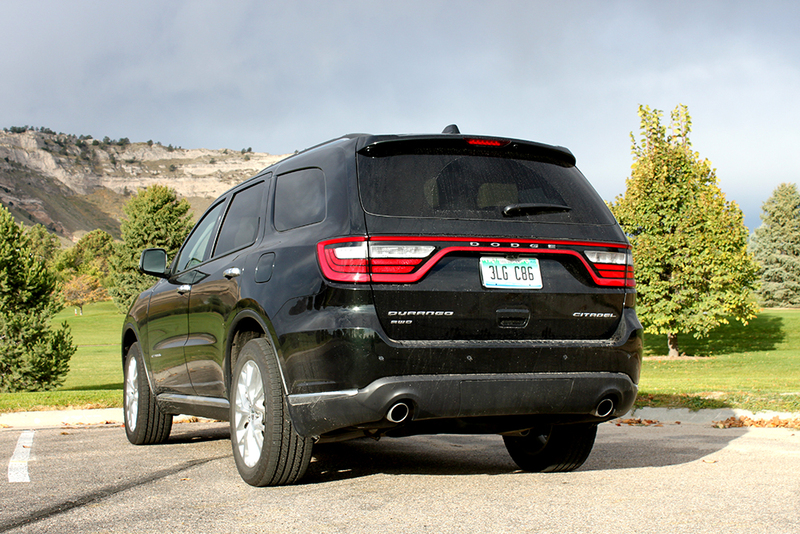 For many consumers, a Dodge Durango is simply a 3-row SUV. 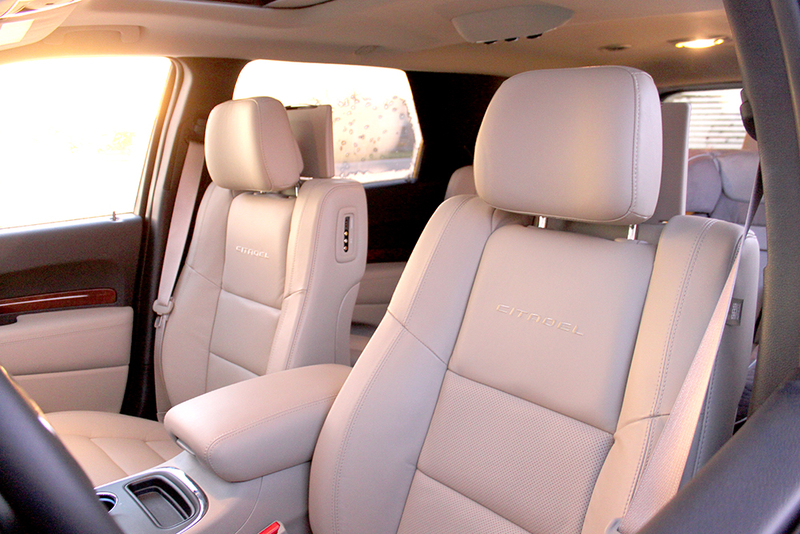 Some come with leather, some come with navigation, yet they are all simply different types of Durango SUVs except when they aren’t the same. In the case of the Citadel model, it may look like the other types, yet stepping into the cabin, it is clear, this isn’t simply a Durango. Many automakers try to offer different “flavors” of base models these days. The trend is to take these base models and add different tires, seats and chrome in an effort to create a unique version of this model. 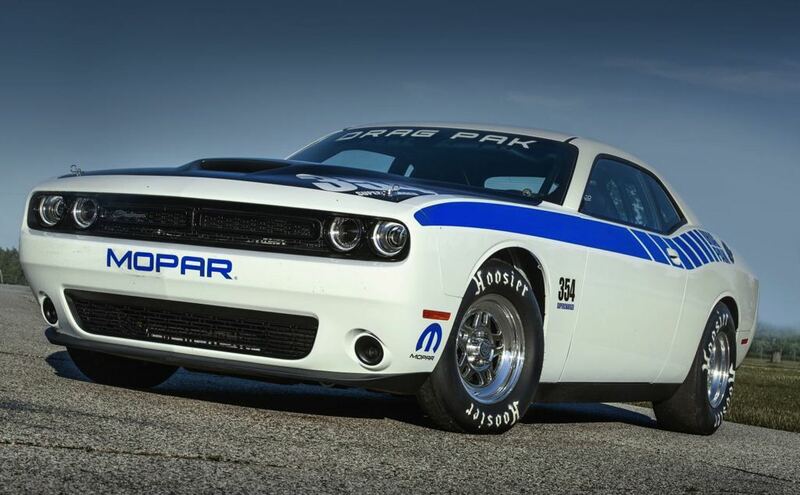 For many manufactures, these models are largely hit or miss, yet with Dodge, they hit way more often than they miss. The 2015 Dodge Durango Citadel is clearly a hit. While the exterior shape and size is similar to Durango SUVs, the exterior styling cues suggest it is more of a luxury SUV. From the great use of chrome on the front to the wheels and chrome accents, the visual impression is quite different than the $30k base model offers. On the inside, the changes are even more apparent. The soft-touch interior materials are warm and inviting as well as the overall layout of the cabin. 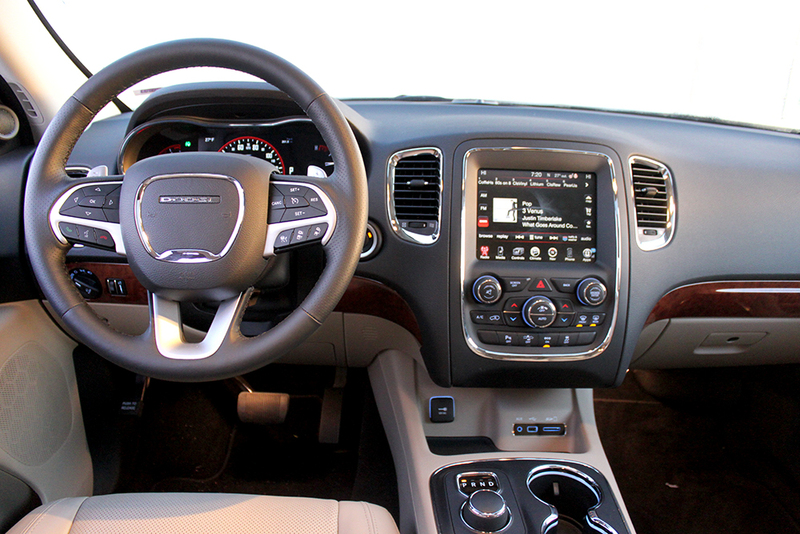 If you were to say Dodge is great at one thing, it would be interior styling. 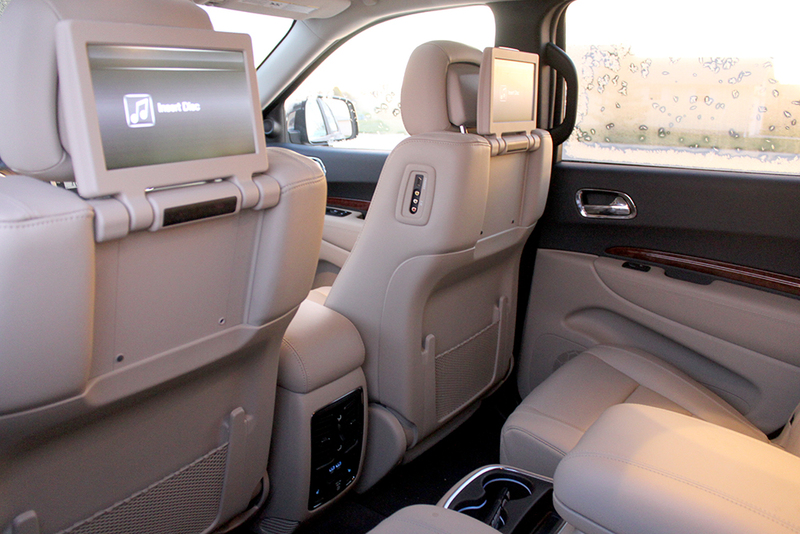 It is quite impressive and rivals luxury manufacture cabins like BMW and Lexus. Besides the great styling, the features in our $49,875 test model are plentiful. The driver has all the latest features with adaptive cruise control, blind spot and cross path detection while the second-row came with the optional rear dual-screen Blu-Ray DVD player. Unlike other rear seat entertainment systems, Dodge has integrated audio and video connections into the side and rear of the front seats allowing for individual control over each screen. Plus, the second-row fold/tumble captain chairs with armest and storage (optional feature) center console between the rear captain’s chairs resembles a movie theater setup with large cup holders, a deep bin for holding wireless headphones and a selection of movies. Moving further back, the third-row offers a surprising amount of room and seating is rather comfortable for even full-size adults. With the seats up, there is still a good amount of cargo space behind the seats. 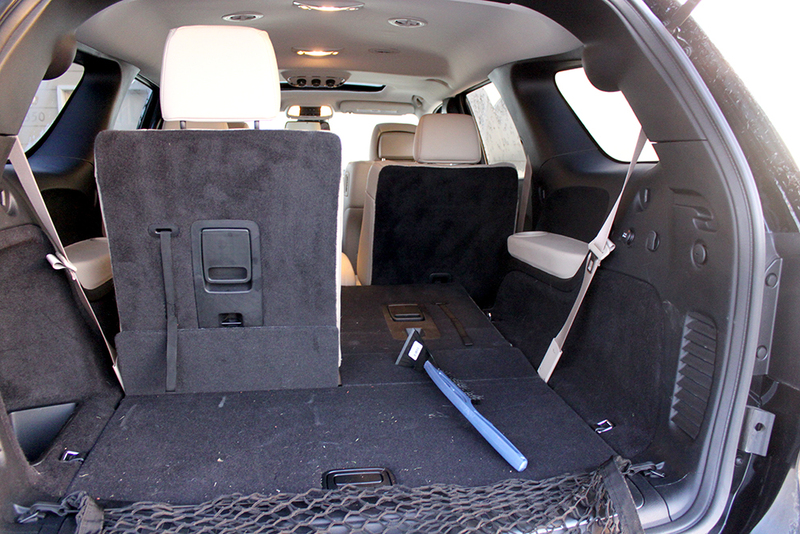 Putting the seats down through the use of a hard-plastic handle opens up a good amount of cargo space that is easy to access and retrieve items from. On the road, the large SUV handles surprisingly well with smooth acceleration from a dead start, plus it holds the corners without feeling like it is going to tip over. 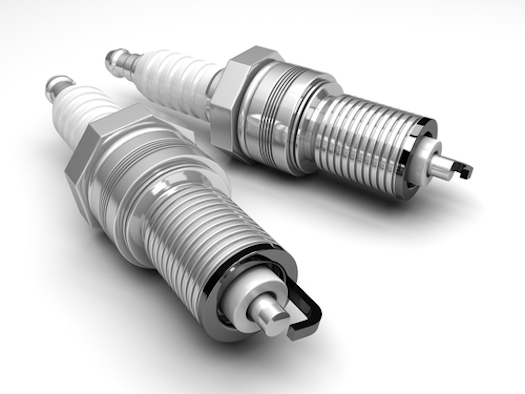 Braking is responsive and the 3.6L V6 engines provides plenty of power for passing. It feels equally balanced in terms of both horsepower (rated at 295) and torque (260 lb-ft). If this power isn’t enough for your needs, you can add the optional HEMI 5.7L V8 rated at 360 horsepower and 390 lb-ft of torque. Fuel economy for all-wheel-drive test model is rated 17/24/19 city/highway/combined with the 3.6L V6 mated to a 8-speed transmission. Rear-wheel drive models add another 1 MPG on the highway while V8 models drop highway fuel economy down to 23. Even though it is quite luxurious, this doesn’t mean it can handle SUV duties like towing. With the optional trailer towing package, the Citadel can tow upwards of 6,200 lbs (7,400 lbs for the V8 model). This allows you to pull a camper or a boat to the lake for a fun day with the family. While there is a lot to like about the Citadel, it isn’t perfect. One of the surprising things it is missing is a push-button rear tailgate closer. Grabbing the tailgate and pushing it closed is a bit cumbersome due to its height and takes a little to get used to. Also, the second-row seats take a little effort than one would like to fold down in order to enter the third-row. Finally, the rotary shifter feels a bit awkward where it is placed and would benefit from being raised up and/or relocated to be easier to use. 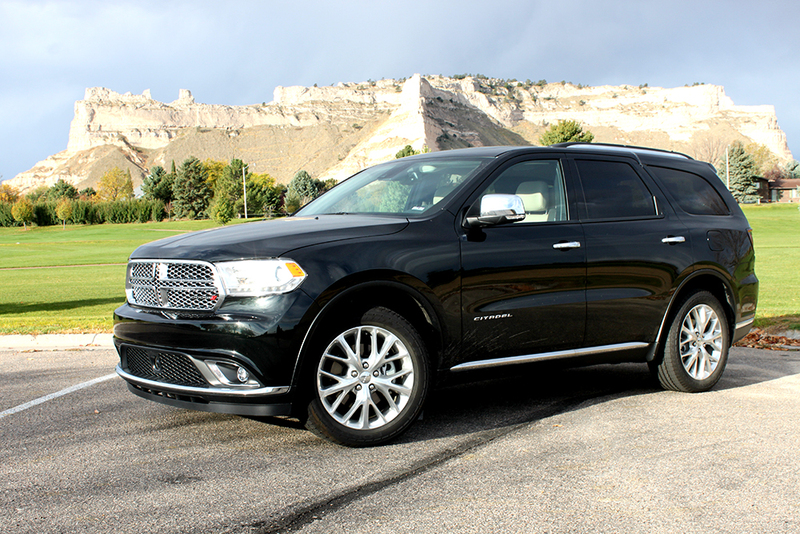 Overall, the 2015 Dodge Durango Citadel offers luxury-like features and styling without the higher luxury brand premium price up charge. It is surprisingly luxurious and a good value with all of its features. 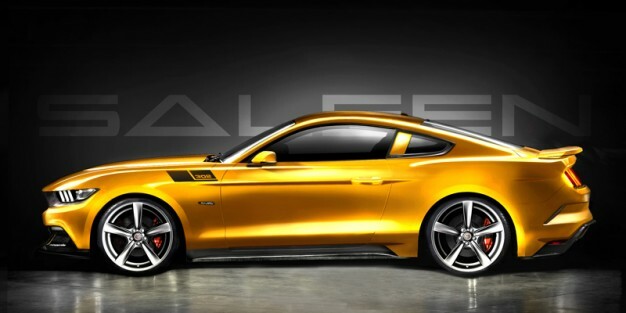 2016 S302 Saleen Mustang — Hellcat Beater?